Amy's yoga classes are my favorite. I love her energy. She is always clear with positioning, and keeps the class flowing so you never get bored. I also love the music she plays! 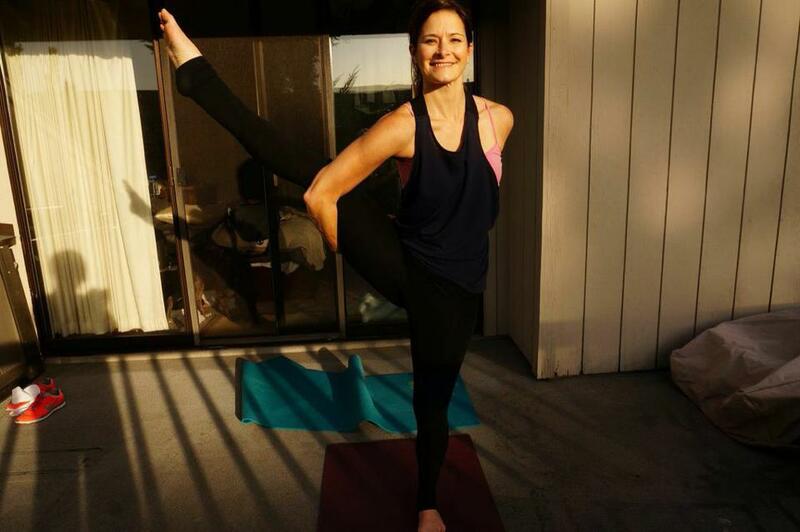 Amy received her yoga certification in 2014 in Seattle, WA and has been teaching vinyasa and restorative yoga ever since as it is her number one passion. Her drive to help others integrate fitness into their daily lives derived from personal experiences ranging from major back surgery in 2003 to a near death experience most recently in July of 2017. Her resilience and strength is attributed to her journey into yoga and wellness. She believes yoga and fitness should be accessible to everyone! In her spare time, Amy enjoys hiking, traveling and hanging out with her husband and dog Lucy.